In 1957, a world known scientist, R. Gordon Wasson, grouped people in two categories: mycophiles (people who love and know mushrooms) and mycophobes (people who fear, dislike and do not know mushrooms). Which of these categories do you belong to? Now, let’s dive in. Mushroom is the fleshy, fruiting body of a fungus. Mushrooms contain about 95% water along with other natural chemicals some of which are extracted and used to dye wool and other natural fibres. There are edible mushrooms, medicinal mushrooms and those that are toxic. Edible mushrooms and medicinal mushrooms will be the main focus of this post. Also known as the “meat” of the vegetable world, though they are neither meat nor vegetables, edible mushrooms are used in sauces, soups, pizzas and several other cuisines around the world. Medicinal mushrooms are often used in the manufacture of pharmaceuticals and some natural supplements to provide specific health benefits. Edible mushrooms come in various forms and have been a part of human diet for many centuries. Examples of edible mushrooms include white button mushrooms, oyster mushrooms, shiitake mushrooms and portobello mushrooms. They provide nourishment for the good bacteria in your intestines and as a result, promotes better nutrient absorption for some nutrients as well as encouraging overall good health. Often described as “superfoods”,edible mushrooms contain antioxidants, fibre, protein, vitamins and minerals. 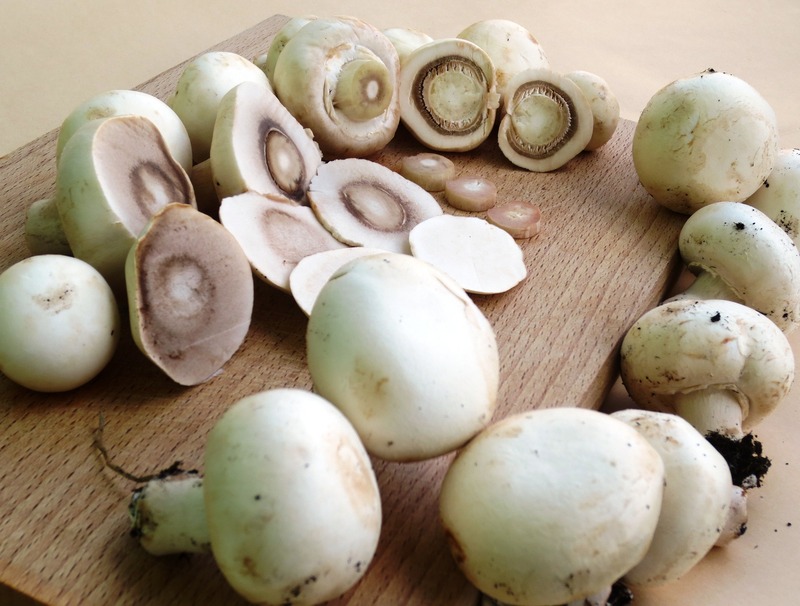 Further, these mushrooms are very low in sodium and contain a fair amount of potassium. This kind of combination is known to help reduce the risk of heart diseases. Edible mushrooms are also a good source of vitamin D, a vitamin that is mainly found in animal source foods. Button mushrooms and crimini mushrooms are particularly high in vitamin D.
In addition to their nutritional benefits, edible mushrooms have been described as functional foods; foods that have potentially positive effects on the body beyond good nutrition. Medicinal mushrooms are those that produce chemicals that are medically active or have a medicinal effect. These mushrooms produce chemicals which have been identified as cholesterol-inhibitors, antivirals, antibiotics, and anti-cancer drugs.Examples of medicinal mushrooms include shiitake mushroom, maitake mushroom, chaga mushroom, reishi mushroom and turkey tail mushroom. Here are 6 health benefits of mushrooms you should know. The immune system is the body’s mechanism of fighting against infections and toxic substances. 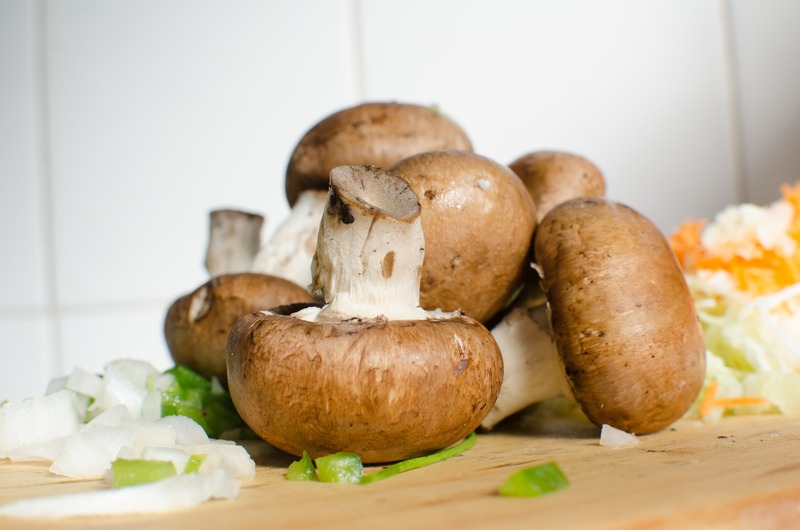 Mushrooms contain certain sugars called beta-glucans. These beta-glucans have been found to enhance the body’s immune system, enabling the immune system to better fight infections and toxins that attack the body. In a 2014 study, adults who were fed 10 grams of dried shiitake mushroom powder for 4weeks were found to have an improved immune system. The mushrooms also helped prevent inflammation. 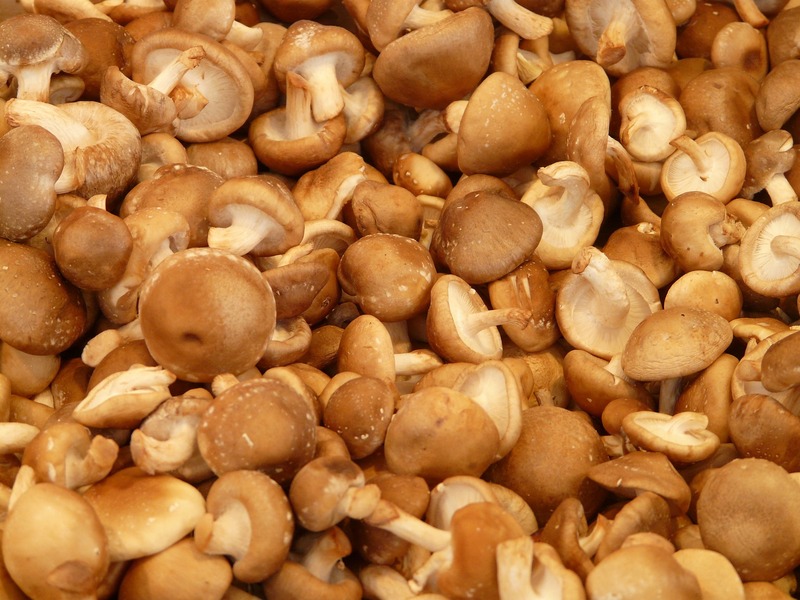 Mushrooms are rich in selenium, a strong antioxidant. Research suggests that due to the high selenium content in mushrooms, men who consume mushrooms regularly reduce their risk for prostate cancer. Further, mushrooms contain other antioxidants including glutathione which help protect against cancers and other diseases. For instance, chaga mushrooms contain a certain sugar (chaga polysaccharide) which has a strong antioxidant effect, removing free radicals (free radicals are highly reactive chemicals that cause several diseases including cancers) from the body. Additionally, certain mushrooms have been found to possess the ability to inhibit the formation of cancers by protecting cells from DNA damage, hence, preventing the formation of tumours. Mushrooms are high in fibre which nourish the good bacteria in the intestines. This helps these good bacteria to promote the right conditions for improved nutrient absorption in the intestines. Due to their low calorie content, mushrooms aid in the weight loss by making you feel full quick as a result of their fibre content. Also, because it is very low in carbohydrates and fats, it delivers very few calories. This makes it suitable both for losing weight and managing blood sugar levels. In addition to the low carbohydrate-high fibre combination, mushrooms contain natural chemicals that have been shown to help lower blood sugar levels. This makes mushrooms very useful for diabetics. Mushrooms also help you to live stronger. They contain some chemicals that promote the production of ATP, the body’s major source of energy. Also, in a Japanese study involving long distance athletes, those whose diet was supplemented with mushrooms (specifically, Cordyceps) had their performance boosted by 70%. Another study conducted in Italy showed that Reishi and Cordyceps mushrooms increased the level of testosterone(a hormone that boosts exercise performance) which boosted the performance and recovery of cycling athletes. Related: Exercise – How Much Is Enough? Mushrooms have been found to possess some components which reduce the blood cholesterol levels, especially in overweight adults. This helps to protect the heart from several diseases associated with raised cholesterol levels. Are mushrooms to be eaten raw or cooked? The health benefits of some foods are better enjoyed when they are eaten raw while the health benefits of others are enhanced when they are cooked before consumption. For mushrooms, it has been proven that cooking helps to make the nutrients and the other healthful components more accessible to the body. However, different cooking methods have different effects on a food’s nutritional value. A recent study found that the best way to cook mushrooms is by microwaving or grilling. This is not to say that you cannot boil or fry mushrooms. You can cook them using any cooking method but you will enjoy the benefits better if you microwave or grill them. Share this post with a friend and feel free to share your questions and comments below.